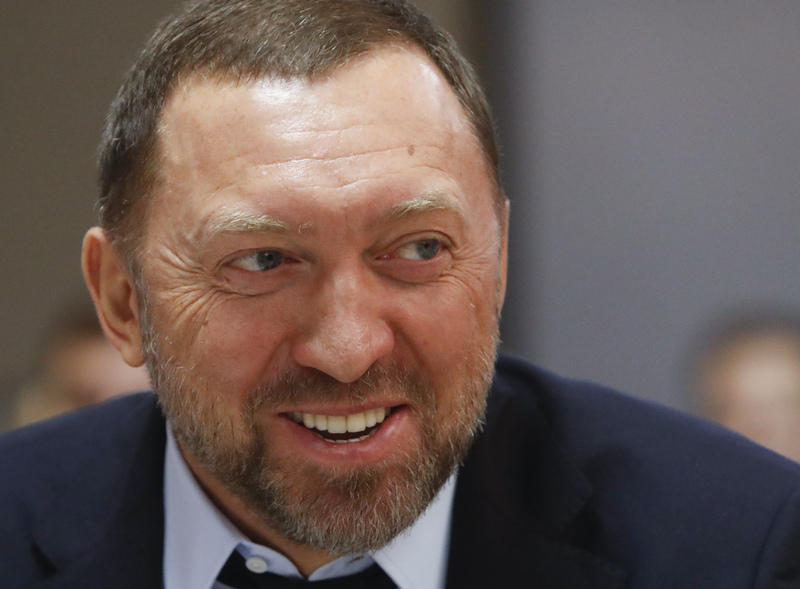 The U.S. Treasury lifted sanctions on the core empire of Russian tycoon Oleg Deripaska on Jan. 27, including on aluminium giant Rusal and its parent En+, after the companies reduced Deripaska's direct and indirect shareholding and limited his control. Rusal said its Chairman, Jean-Pierre Thomas, had resigned as part of the deal to lift the U.S. sanctions. En+ Group announced the resignation of several of its board members and the appointment of seven new independent directors in addition to Chairman Greg Barker and Director Philippe Mailfait, whose term will end soon. En+ global depository receipts listed in Moscow were trading at 597.6 roubles, up 6.2 percent, as of 1000 GMT on Jan. 28. Rusal shares listed in Hong Kong were trading at 3.26 Hong Kong dollars, up 9.4 percent. Aluminium prices on the London Metal Exchange dropped as much as 1.4 percent after trading opened.